Hello loves! 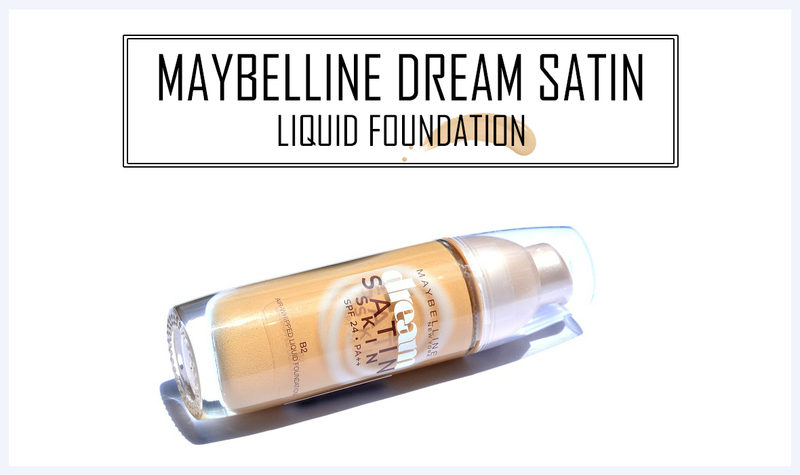 Today, we are going to share our Maybelline dream satin skin liquid foundation exclusive review on the special request of our lovely followers. No doubt, Maybelline has been one of our favorite brands owing to innumerable reasons. We recently bought 04 shade and used it around 8-10 times. Now, we are ready to give our review on it. First of all, we love the finish. 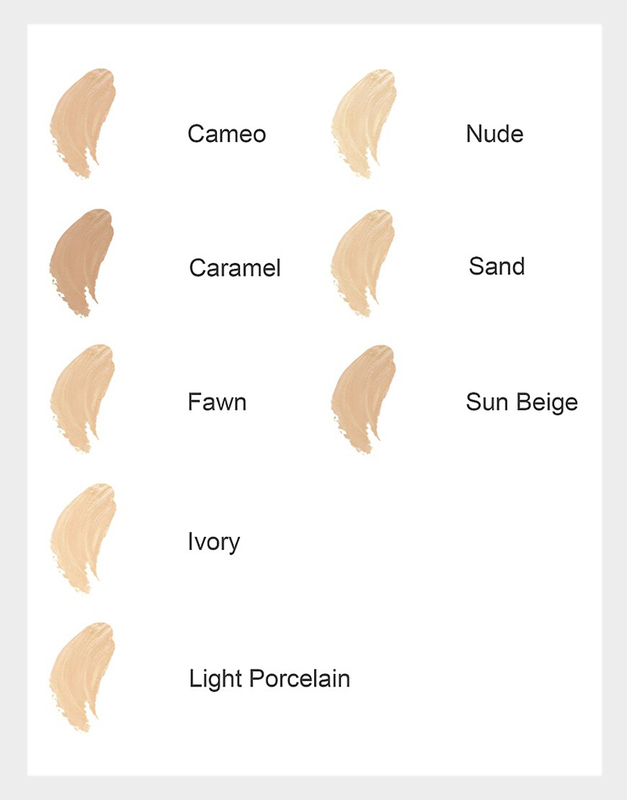 When we blend this liquid foundation using a professional makeup brush, it gives an amazing and unique finish. As the product claims satin smooth-looking skin, it does exactly the same when we used it. It gives extraordinary long lasting coverage without blocking the skin pores. Not only this, it actually helped in making skin pores looks smaller. Staying Ability: When we used this Liquid Foundation, it stayed around 4 hours without fading. From this, we can say this foundation can easily last for around 5-6 hours (in AC). In a normal environment, it can stand up to 3 hours but setting with a face power is must require. It comprises SPF 24 which makes it ideal for summers. Packaging: Maybelline Dream Satin Skin Liquid Foundation comes in a glass bottle with a plastic lid atop it. The glass bottle is fixed with a pump dispenser which makes it easier to use. The dispenser is quite sturdy and dispenses the right amount of liquid foundation. The plastic lid of this bottle is also good however you should be careful while travelling. • It makes your face look bright and soft. 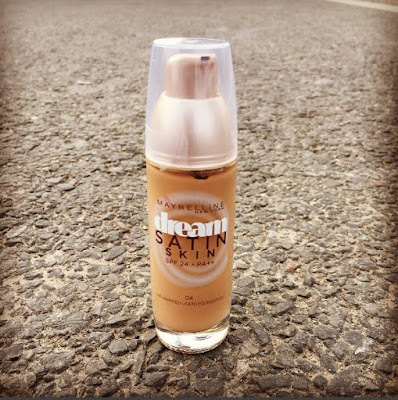 • This liquid foundation comes with a pump which facilitates the cream to come out of the bottle easily. • Unlike others, it doesn’t dry fast and also doesn’t smell bad at all. • Looks wonderful if applied uniformly using a stippling brush and sponge. • This liquid foundation lasts for minimum 4 hours. • It has a dewy finish instead of matte. • Doesn’t make you look like you have applied too much liquid foundation cream. • Feels pretty light on face. • Makes your skin pores look smaller than ever before. • Coverage of this liquid skin foundation is medium. • In terms of price, it is slightly expensive. • Doesn’t claim anything about the coverage. • On the label of this product doesn’t contain sufficient information.